From 2017 the Prep year is the first year of compulsory schooling. 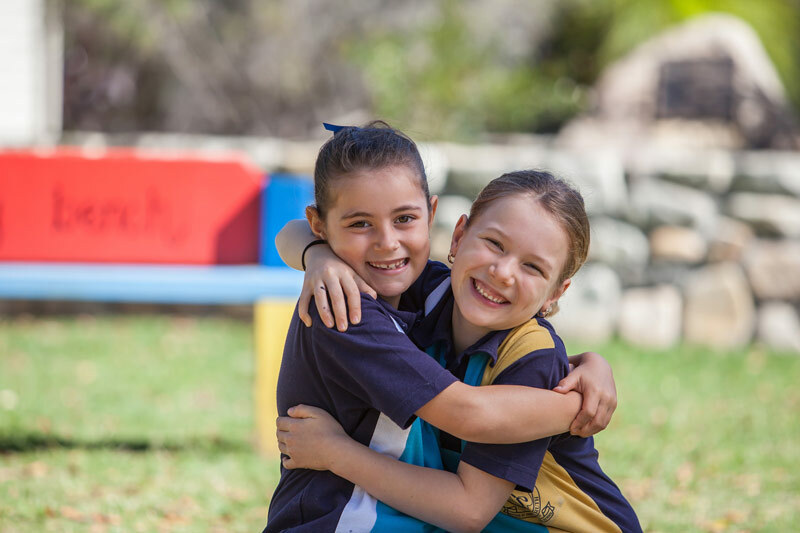 Unless certain circumstances apply, schools will not enrol a child in Year 1 until that child has completed the Prep year. To be eligible for admission to Prep, children are required to be 5 years of age by June 30 in the year they commence Prep. Principals have the discretion to extend this by one month in certain circumstances. From 2017 the Prep year is a compulsory year of schooling. Enrolment in, and full-time attendance at, Prep fulfils the legal obligation of enrolment where a student is of compulsory school age. The Preparatory Year (Prep) program is for students who turn five by June 30 in the year they start school. To be eligible for admission to enter Year One children are required to be 6 years of age by the 30th June in the year they commence Year One, and have completed the Prep year. To be eligible for admission to the Prep year children are required to be 5 years of age by the 30th June in the year they commence Prep. 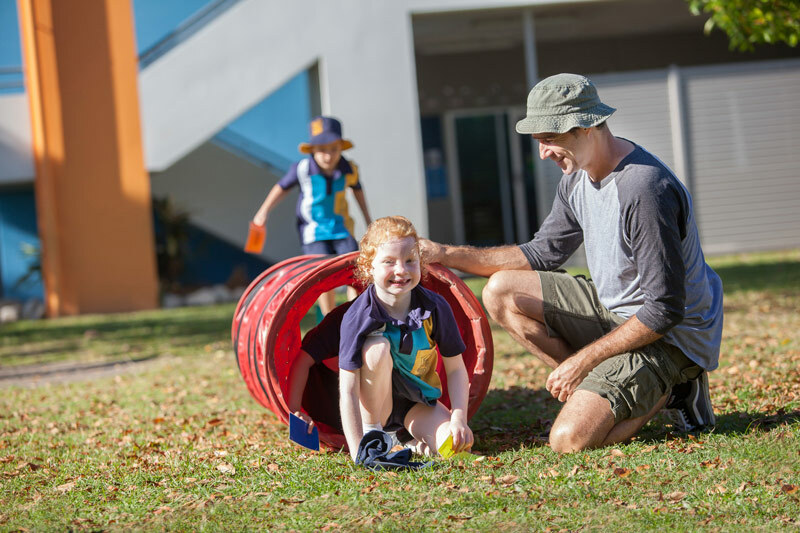 Variations involving the early or delayed entry into either Prep or Year 1 can have lasting consequences for a child’s future academic, social, emotional and psychological well-being, and thus require careful consideration. Early entry, if approved, should occur at natural entry points such as the start of the school year.